It is now recognized that water will be one of the critical resource issues of the world in the 21st century. It is thus essential that water resources be managed efficiently and equitably so that developing countries are not constrained in terms of their social and economic development because of water scarcities, floods, and water quality deterioration. One of the most popular paradigms at present is Integrated Water Resources Management. While conceptually it appears to be attractive, its application in the real world to improve water management practices and processes has never been objectively examined. 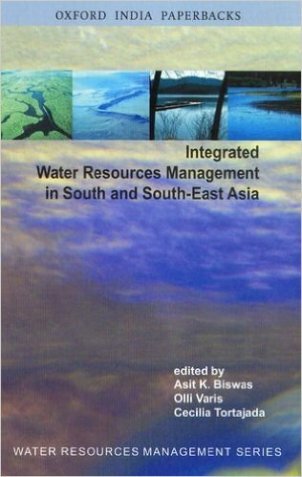 In this unique book, experts examine in depth the status of application of IWRM in South and South-East Asia, and critically analyse its successes, failures and constraints to make water management more efficient in the future.